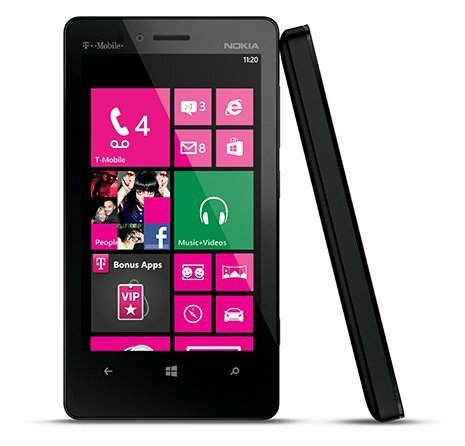 Today T-Mobile announced the Lumia 810, a version of the Lumia 820 that'll be heading to the US carrier. While many would simply assume it's a mere codename alteration, don't be fooled into thinking the same. The Lumia 810 does sport some differentiations that space the device out from AT&T's second Lumia Windows Phone 8 offering. Because the Lumia 810 is set to arrive in a matter of weeks, we figured it would be a perfect opportunity for discussion to spark. A forum has been designated for threads to be created that cover the new Windows Phone. 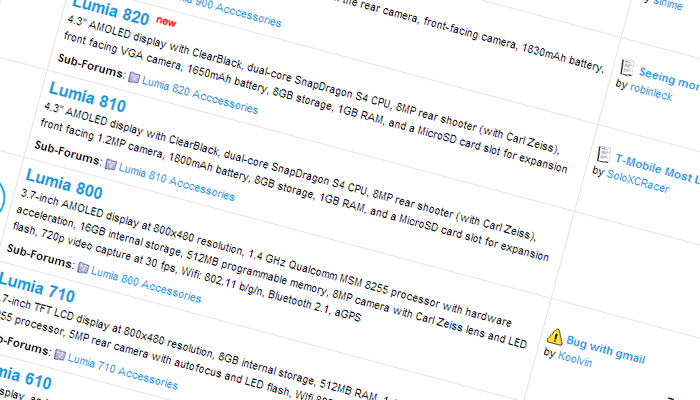 Be sure to head on over to the Windows Phone Central Forum to engage with other Windows Phone fans and developers.